I used Glisten & Glow Ridge Filling base coat, 2 coats of polish and finished with Glisten & Glow top coat. I had a hard time getting the polish to work with the ridge filling base coat and I think part of it was how humid my house is. The brand new a/c we had to install after the tornado in 2016 is flat out NOT blowing air in my house so I think the ducts are messed up again. 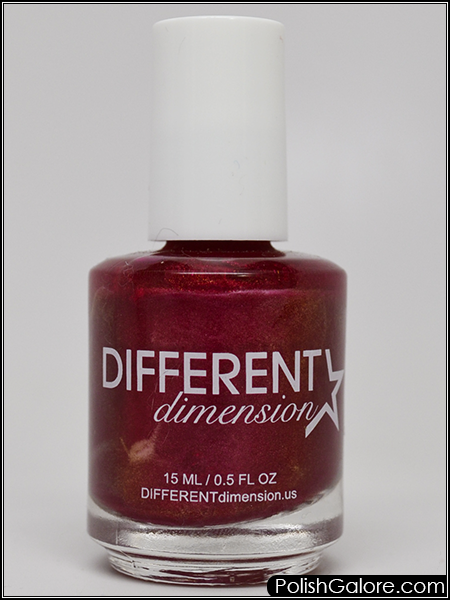 The color shifting pigments just kind of gives the polish a glow look and almost a satin finish. I didn't see brush strokes but it also wasn't my favorite. This polish will not make the purge but will go in my sale pile.